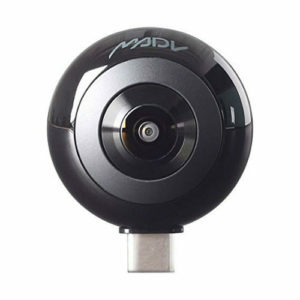 Remotely operate your MADV360 action camera! 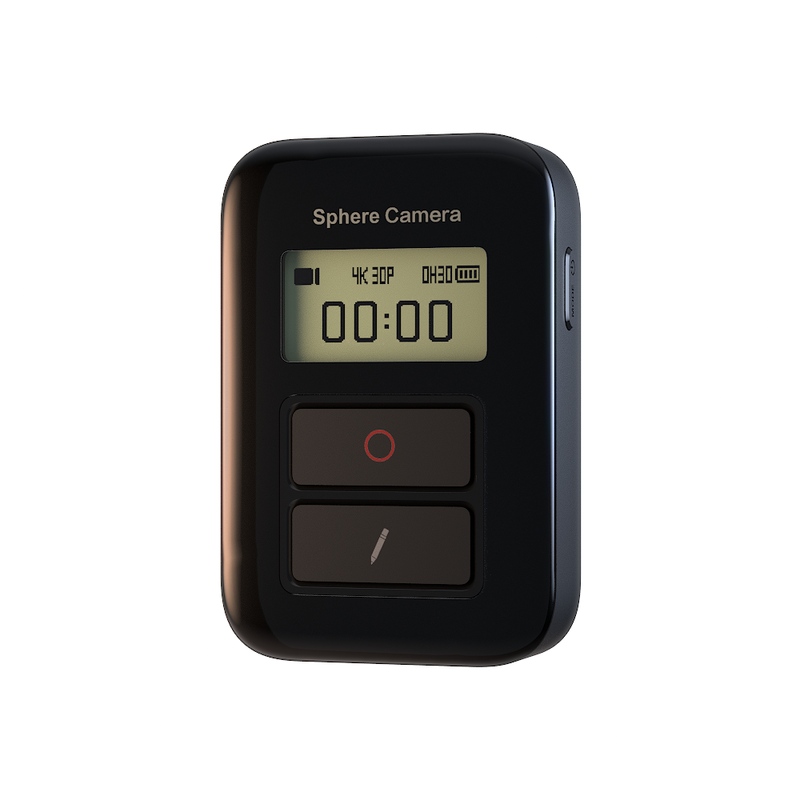 You can turn OFF your madventure 360 camera and Xiaomi Mijia MI SPHERE, and AWAKE the sleeping state camera. Switch different camera modes, start/stop taking pictures and videos and adjust camera settings with the remote control. 【IP65 WATER PROOF】Featuring IP65 dustproof and waterproof. 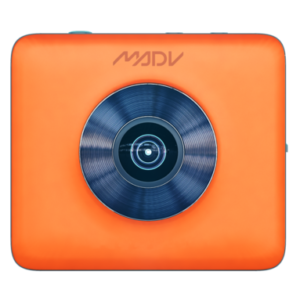 It can be used on rainy days and for water sports such as surfing, etc.